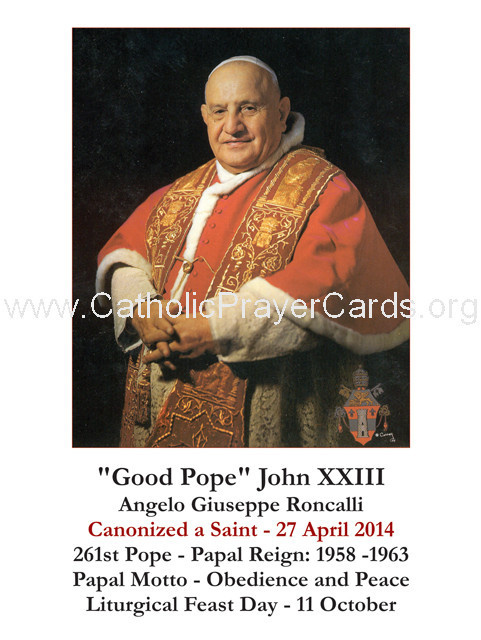 Celebrate the recently announced Canonization of Pope John Paul II the Great and Pope John XXIII! 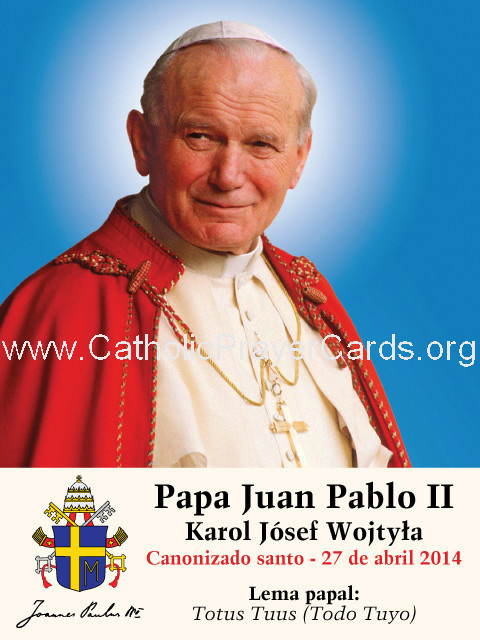 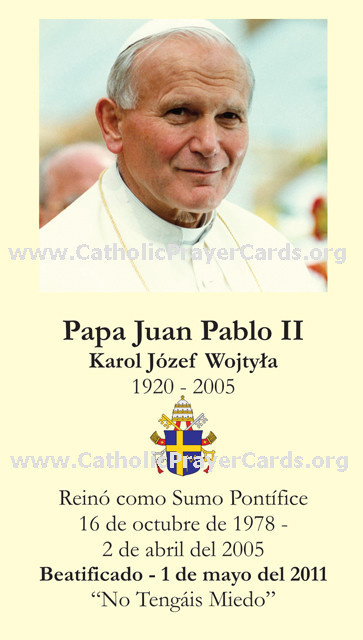 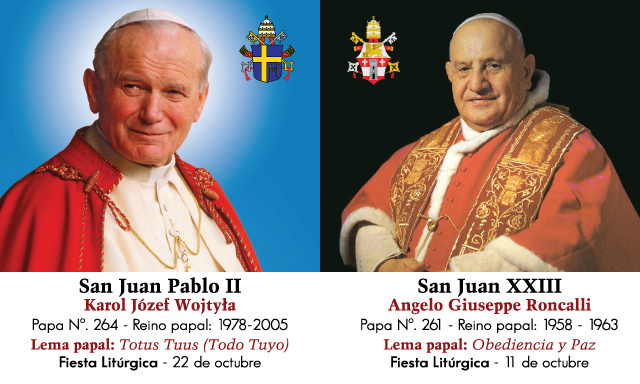 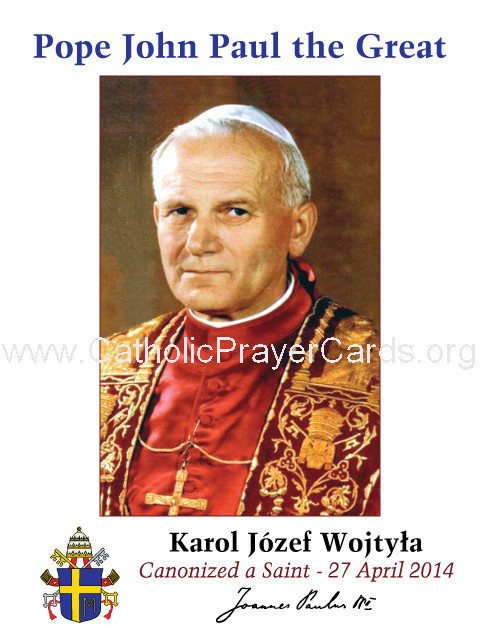 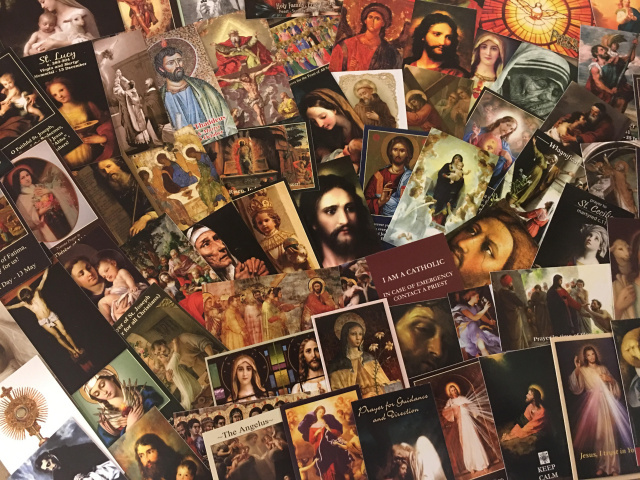 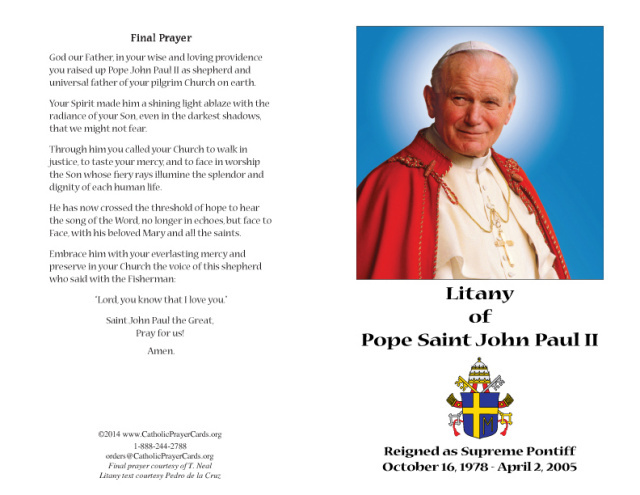 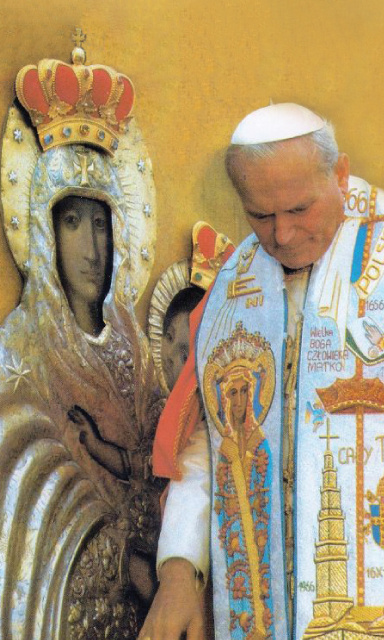 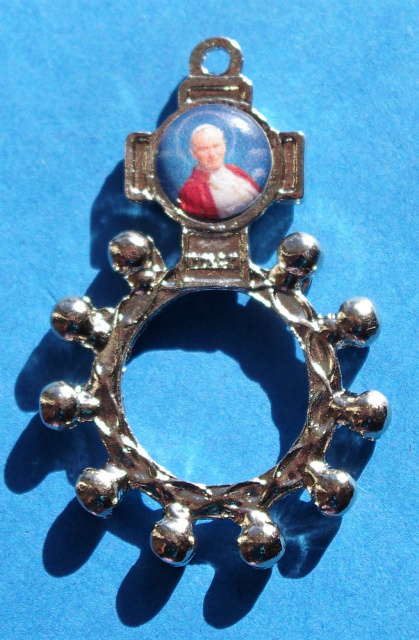 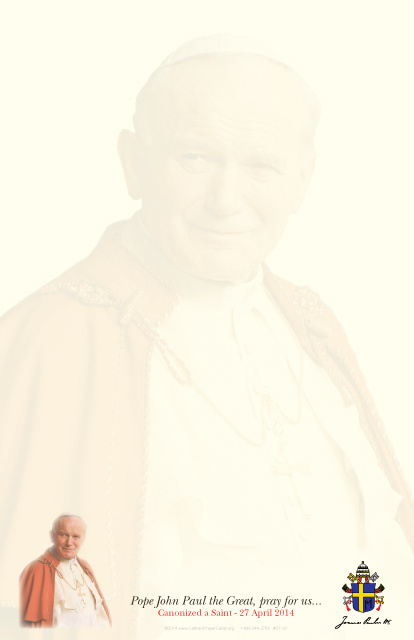 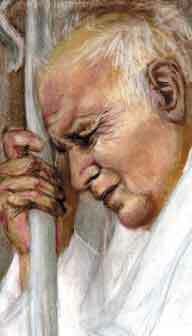 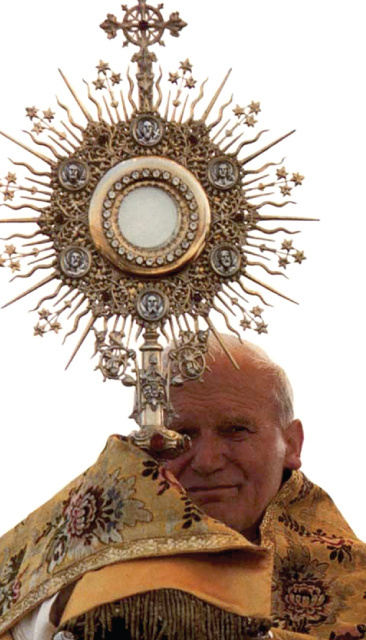 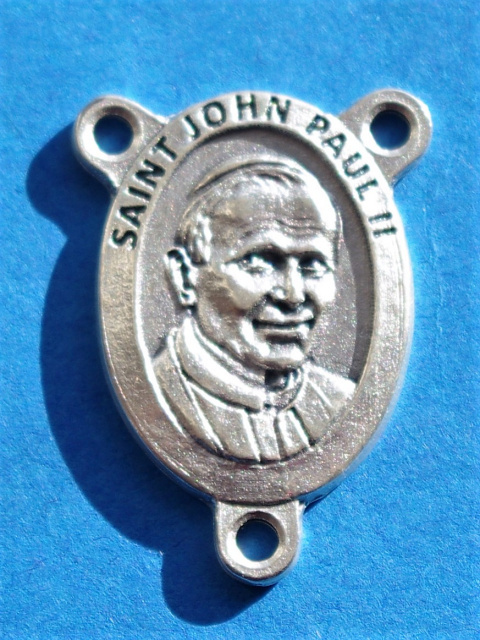 Huge savings on John Paul II and John XXIII Holy Cards, Magnets, Bookmarks, Novena / Litany... 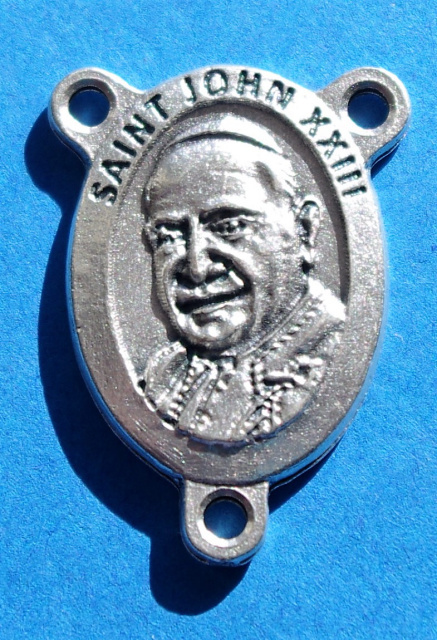 Quantities Limited!